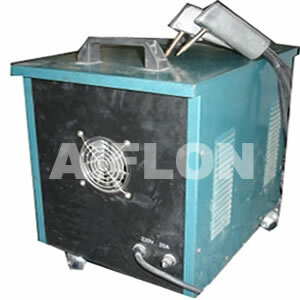 Pulse Welder for metal foil with thickness 0.15~0.30mm. Design for SWG and reinforced graphite gasket. 5. Work range: 0.15~0.30mm thick.